Hey guys! 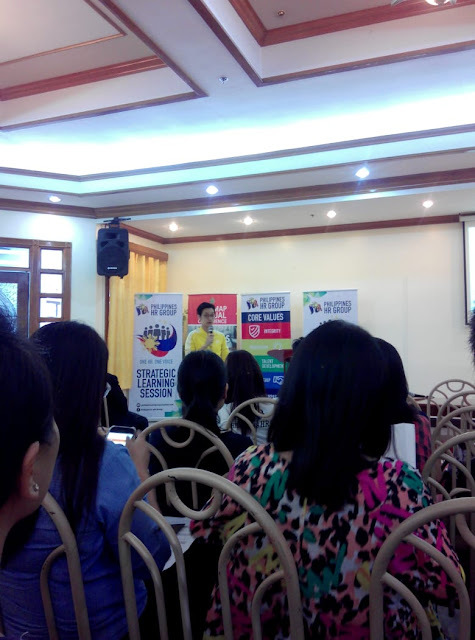 I just attended my first HR seminar last September 22 and it's really an awesome experience. I learned a lot from the three speakers plus I get to meet, well not personally, but I finally had the chance to know the founder of the Philippines HR Group (PHRG), none other than Sir Darwin Rivers (yiiiih! that was really quite fun). I started my day a bit earlier that Saturday because I usually woke up around eight in the morning. I have to wake up at 5:00 am so that I have enough time to prep myself and have a relaxed travel to the venue. The seminar is entitled "Nourishing Filipino Values in HR" and it's the first collaboration of PHRG and People Management Association of the Philippines. 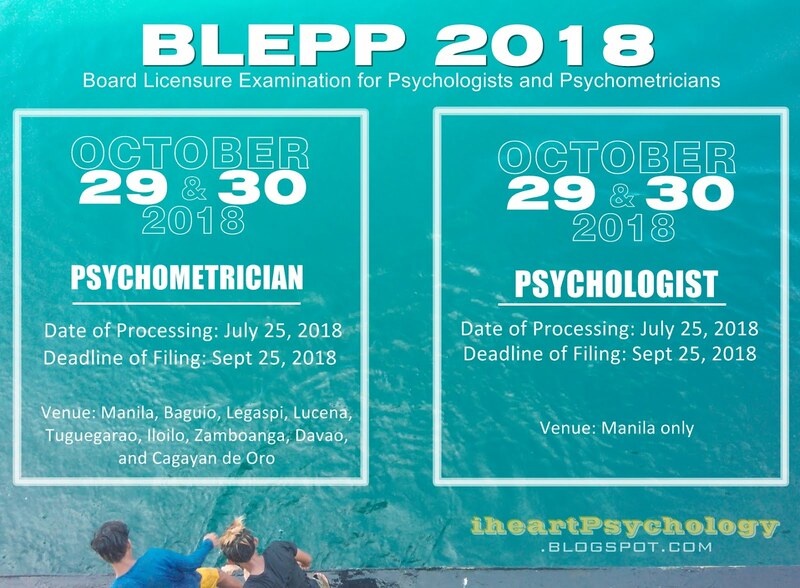 They gave it away for free so the slots are limited and when I saw it on PHRG, I immediately registered myself for a seat because these type of seminars are very seldom and sometimes expensive and most especially because I think I need a seminar on this one. So I got to the venue (San Sebastian College) at around 7:30am, just in time to chill for a few minutes and share on social media that I'll be attending the said seminar. It officially started around 8:20am. Although a bit late, the emcees did not fail to entertain the participants with a fun ice breaker and a raffle. That was a give away since we did not pay anything to attend the learning event. 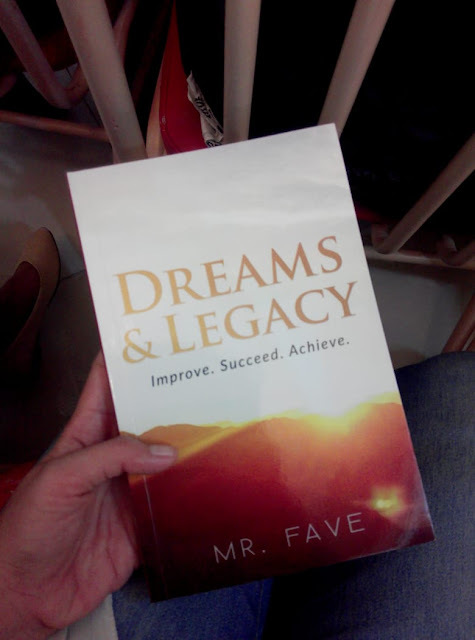 And I got lucky to be picked up and won a book of Mr. Fave entitled, Dreams & Legacy. 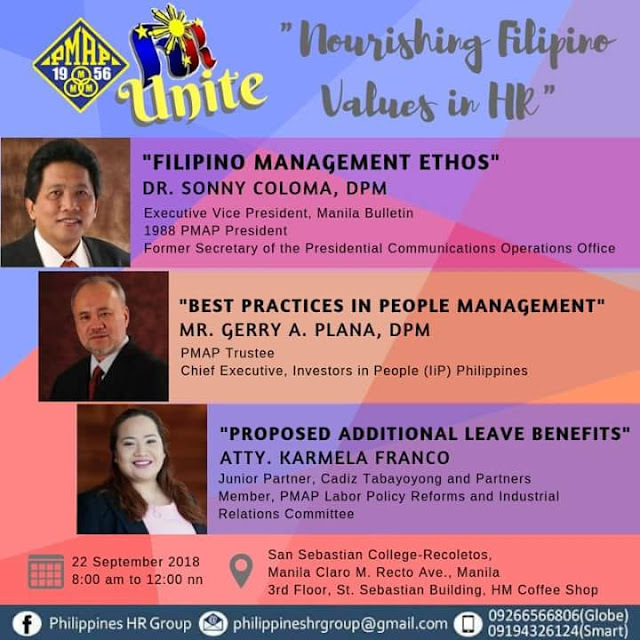 The seminar featured the Sir Sonny Coloma, a former president of PMAP, Sir Gerry Plana, a PMAP Trustee and Atty Karmela Franco, a member of PMAP on Labor Policy Reforms and Industrial Relations Committee. 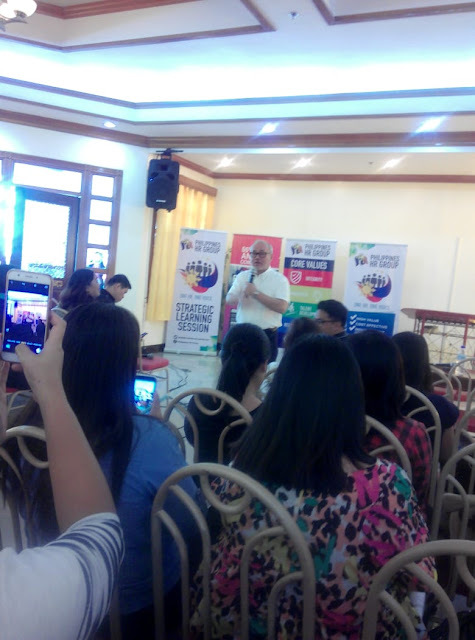 They discussed about how does Filipino Management evolved and differs from the earlier time than today, the best practices of People Management and the proposed leave benefits. It was really a good learning experience and I wanted to share a few points that I think would be helpful for those who are in the field of Human Resource. Sir Sonny Coloma shared this principle to us, "salus populi, suprema lex esto" which translates to "the welfare of the people be the supreme law" when he reminisced the Martial Law times. I think this principle should also be the principle of the human resource department. In every step we take, memorandums we serve and reports that we make we should always consider both sides. Do not be a company's pet. Think about the welfare of the employees as well. 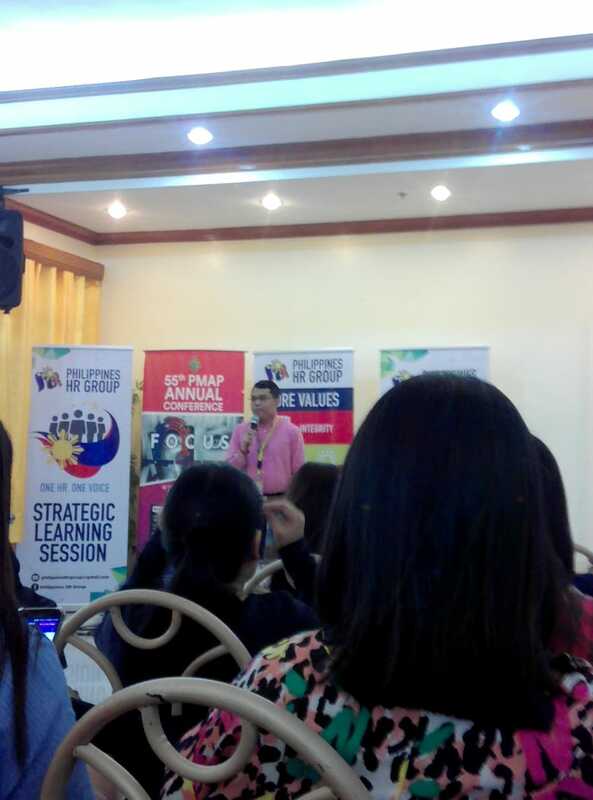 Sir Coloma also shared the above reflections, that as Filipino leaders or managers, we should lead or manage our people with care and consideration, by thinking about our values not only the profits we can get and to inspire others by being a proud Filipino. He ended his discussion by leaving this question: Are we being humane? Are we being humane in managing our people, our employees? Think about it, does your organization being humane to it's workforce? 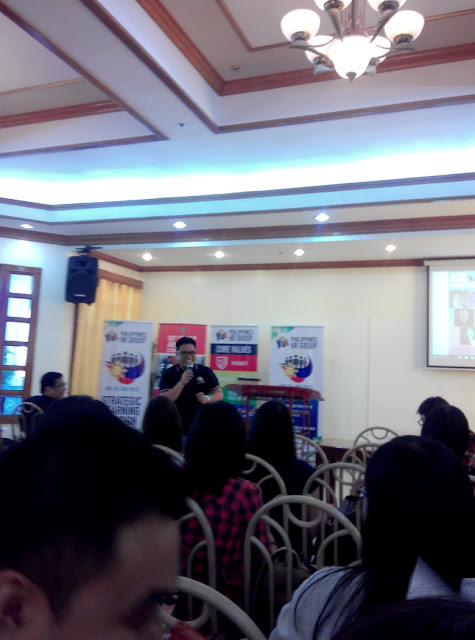 Sir Plana, on the other hand emphasized on the best practices of people management. He discussed that high-performing organizations not only look into their financials but also on non-financial measure, their employees. And I think this quote would be one of the principles that I would stick to when I get back to human resources, "if you want to change your log (your financials, income, profit or the outcome of a project given to you) influence the lead (influence the people you assign to do the service or the product that will give your profits, give them what they deserve)." Atty Karmela on the other hand, discussed the different leave proposals that are currently on for review at the Congress and the Senate. I hope those leave would get approved so that ordinary employees can really experience the "work-life balance." All-in-all it was a great morning of learning for me. I just confirmed my principles as an HR to be always in between and not just to go to whatever the employer dictates me. 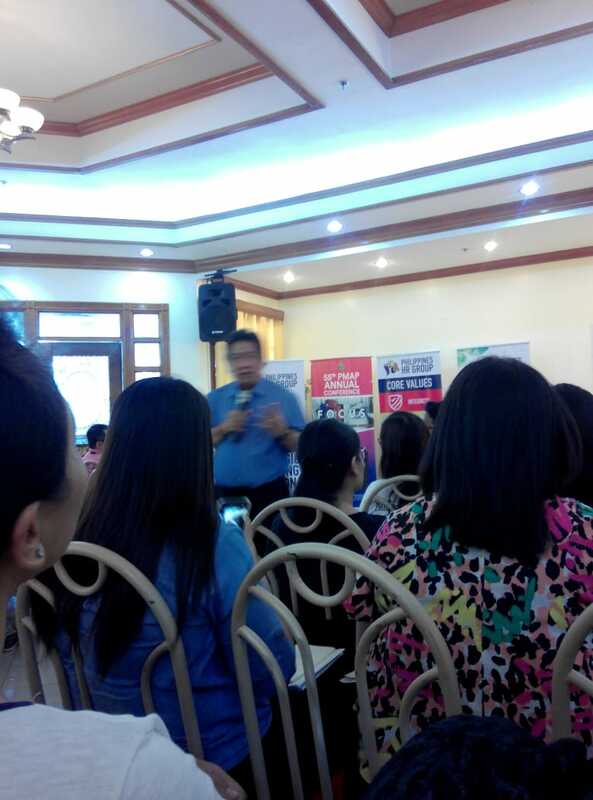 I hope there will be more HR seminars that I could attend to that are of course cheaper. If you want to know more about the PHRG and PMAP you can visit their Facebook pages. I am also hoping to attend technical HR seminars like more on the compensation-benefits or training stuff because I want to improve in those facets too. How about you guys? 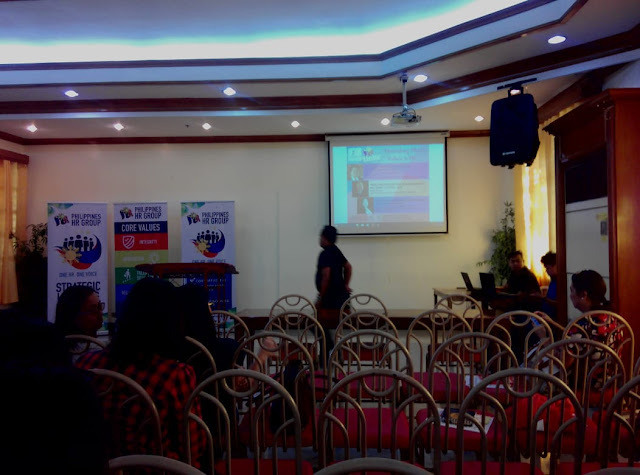 Have you attended the seminar too? 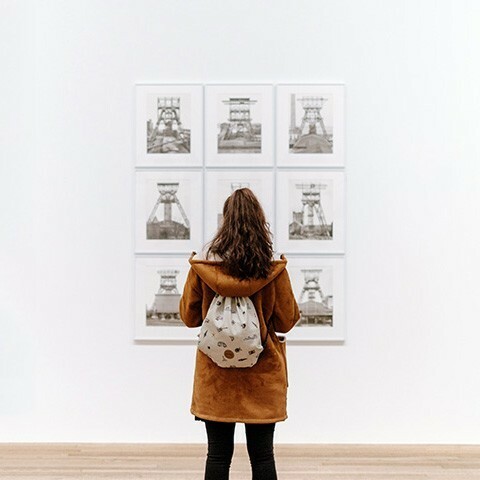 Share it with me on the comments section!